POSBay Pty Ltd presents Honeywell’s O5100 mobile computers designed for easy and ergonomic operation. 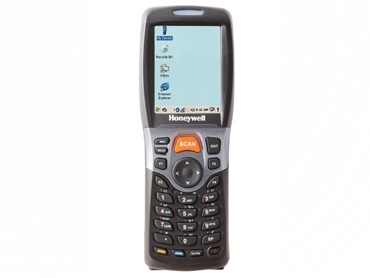 Providing versatile data collection for communications within in-premise applications such as data lookup/audits, inventory management, customer assistance and merchandising, the lightweight mobile computers can be conveniently operated with a single hand. An angled engine, laser or imaging allows users to view the screen while scanning a bar code, increasing efficiency and improving customer service. Honeywell O5100 mobile computers are pocket-sized, flexible devices that can be configured to meet the specific needs of end users. Built to withstand harsh conditions, the IP54 rated O5100 can endure exposure to dust, dirt and splashing water as well as accidental drops from distances as high as 1.2 meters. Engineered to support rapid batch data collection, Honeywell O5100 comes with optional 802.11b/g and Bluetooth wireless technology, providing users with access to critical data throughout the enterprise and facilitating efficient wireless connection to peripheral devices, respectively.